Only, like many of those before me, I had never heard of the award before. So, I did some research. The Liebster Award is a way to discover, connect, and support others in the blogging community. Thanks to all those readers who have discovered my blog, and took the time to read my posts. I’ve enjoyed meeting many new people, and already learned so much. For one, that I’m not alone in my chocolate addiction! I’m a Southern gal with an inner French passion, which mostly consists of an unmentionable consumption of chocolate croissants and bonbons. 2. I like dark and stormy nights. 4. I enjoy long walks to the corner bakery. 5. I drink way too much coffee. 6. I’m a sucker for a cute, (furry) face. 7. I can spend all day in the library or bookstore. 9. Raisins are my nemesis. Especially when they try to imposter chocolate chips. 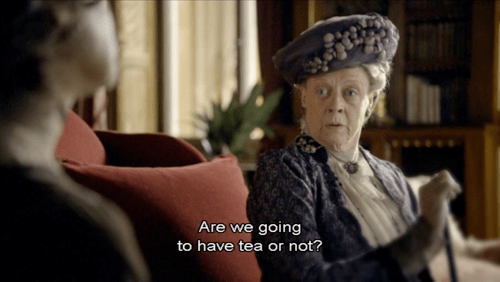 …but, I do believe in afternoon tea…and naps. Yeah, naps would be good. 11. I wear big hats. For mysterious reasons. Mostly involving chocolate consumption. Why did you start your blog? To connect with other chocoholics, bakers, mystery lovers, and really anybody that has something interesting to say. I haven’t been at it too long and have already met some amazing people, all with their own stories, recipes, and interpretations of life. I love it! How did you decide on a name for your blog? It’s my pen name. The first book in my mystery series will reveal its origin…see, so mysterious. What is your favorite dessert? Answering this question would be like picking a favorite child. Basically,if you can dip it, drench it, or float it in chocolate, it has just become my new favorite. What camera do you use when taking pictures for your blog? Phone. What do you have for breakfast? Coffee with an ample amount of flavored creamer, served with a plate of guilt. Usually defined as a chocolate croissant, muffin, or doughnut. Try not to judge me. If you have spare time, what do you do? I pin healthy recipes and exercises on Pinterest. I have a whole collection. Oh, and I eat chocolate cake. (Sometimes while I’m collecting said Pins). What 3 words describe you best? Love to LAUGH! Where do you get your ideas for your posts? Inspiration isn’t hard to find, when your passion is chocolate. The best part of being nominated for this award, is the opportunity to pay it forward to other bloggers. I nominated 13, because it’s my favorite, and I’m a rebel that way. What would be the motto of your blog? What is the best pairing for chocolate? Which forms of social media do you most like to use when connecting with your readers outside of your blog? If you could invite three people over for dinner (living, dead, fictional, …any body! ), who would you invite? What are your 5 best qualities? What is the best thing covered in chocolate? What’s your favorite thing you’ve posted? Share the link! 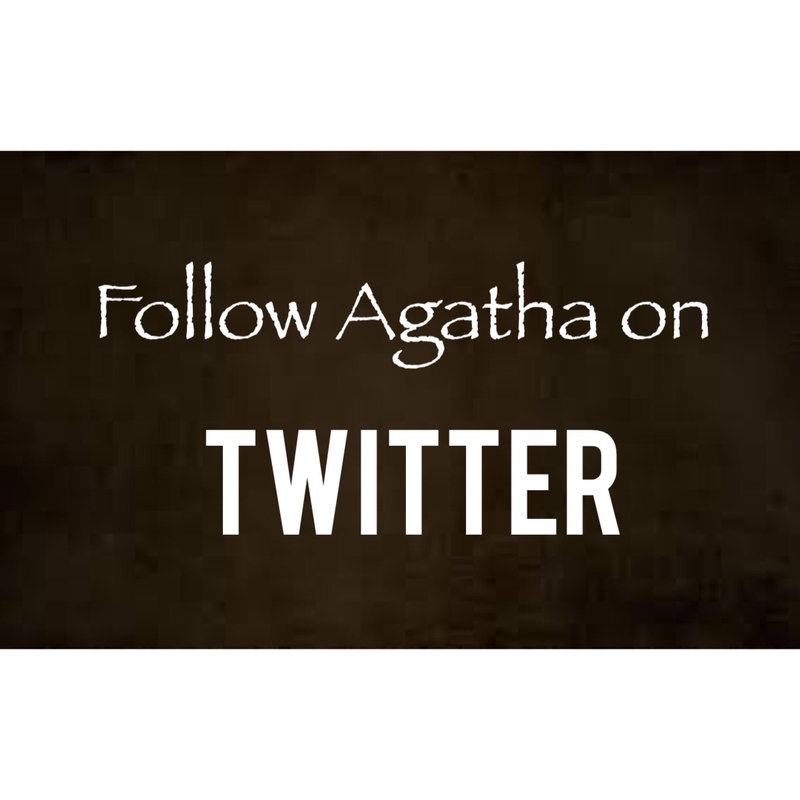 Thank you Agatha for the nomination! Your blog is at a level I could only dream of! The highlight of any day is reading your blog! I’m looking forward to paying it forward! One of my favorite numbers is 11 so this should be fun! You are precious! You are too sweet! 😊 I enjoy your site as well, and look forward to reading your responses to the questions. Awesome and well done. ❤️ your blog. Keep it up! 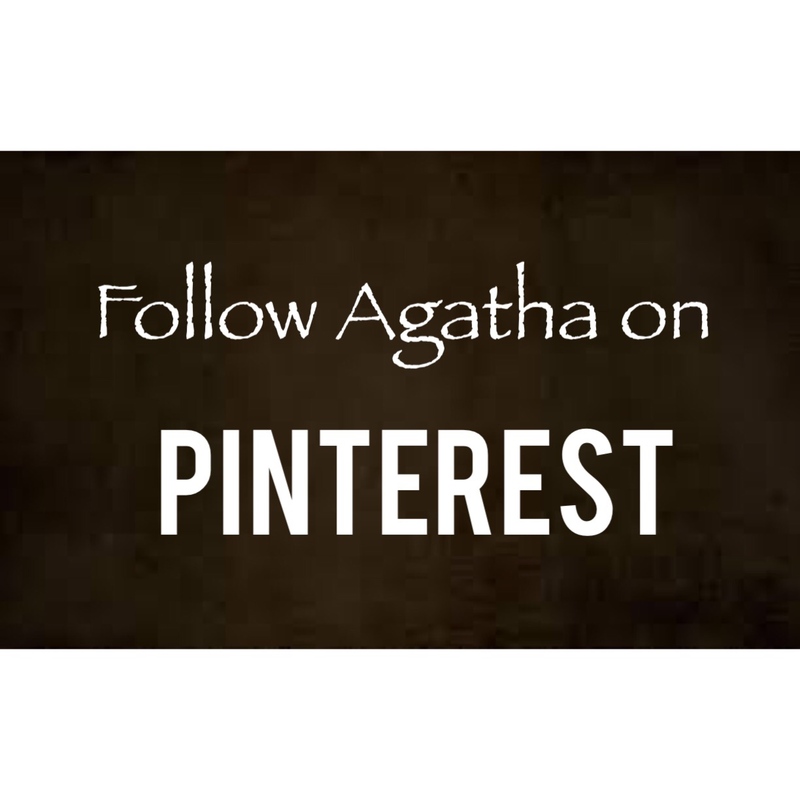 Agatha, the recipe I mentioned I will post for you are already on my site. Have a look and search for BAR ONE CHOCOLATE CAKE. I think you will like it! Let me know what you think. Even though I’ve heard of this award before, I don’t really know what it is about, but I will be following the rules that you’ve posted, haha. It’s so sweet of you to nominate me! Thank you for the nomination and congrats on your own! I was very touched! I’ll be sure to put together a post explaining the award and answering your questions soon. dO YoU KnOw HOw much I LOvE ChocOLATEs??? Please spread the love of blogging and good food and recipes with your followers. I have opened up a page on my blog listing blogs worth following, and you’re one of them. Replies to your questions here > https://sweetmeetsbakeshop.com/2016/04/20/liebster-award-nomination/ This was so fun!